Butterfly Teak Dressing Table is one of the products of teak wood has a modern look and high quality. As in his general products of teak, vanity is not only gorgeous but also very strong and sturdy. For some people having a dressing table are mandatory but some others just need glass pendants. However, the existence of a dressing table makes you easier to dress up and beautify yourself. 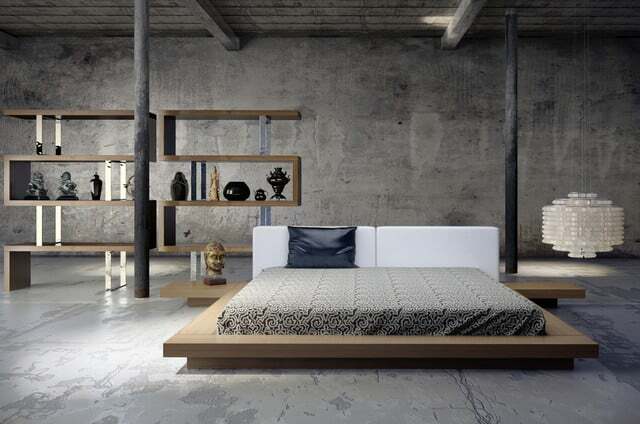 Many models and dressers that follow the market demand and the concept of home that is increasingly diverse. We offer one of our best products with an interesting look that has high quality, a butterfly dressing table. Dressing table has an interesting look with the 3 frames mirrors that increasingly allows you to dress up and cosmetic themselves. In addition, Dresser also has several drawers that make you easier to store the tool make up as well as your other merchandise goods. Vanity indeed must appear interesting, for that, you don’t have to worry because our product has the look of a very pretty. The foot made a bit curvy so impressed gracefully, and products are also in fine carvings decorate with a pretty typical of Jepara engraver. 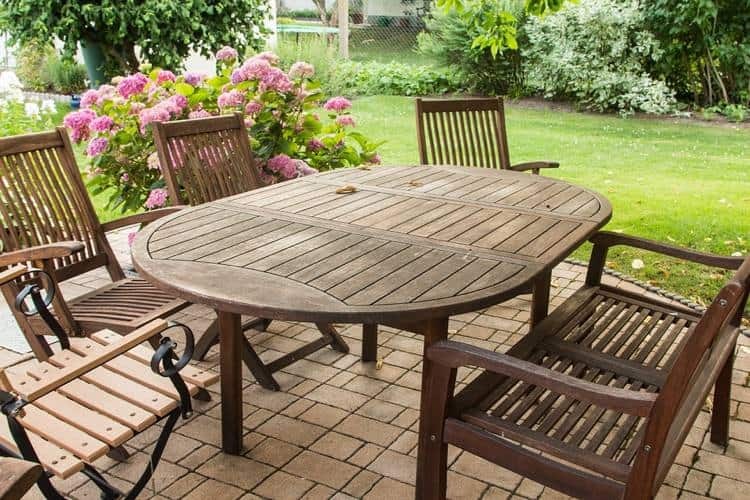 As in his usual teak products, these products are also very strong and sturdy. 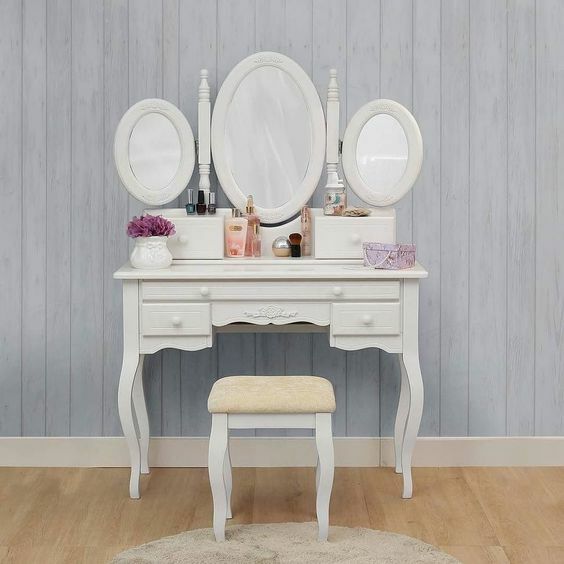 Fill your home with the Butterfly Teak Dressing Table that this excellent quality that will not only help you self cosmetic but also beautify the look of your room. For our vanity provides a wide range of attractive models from a variety of wood could be your choice. We also sell many kinds of Indonesian furniture with an attractive appearance and design as well as quality assured. Complete your home with furniture high quality furniture with unique look of our shop such as Butterfly Teak Vanity by contacting our customer service to the reservation. Vanity Mirror model of French Provincial with butterfly mirror makes it easy for women see hair part left and right part with just a glance. Two drawer table cloth grounded. Middle drawer pedestal with wide screen space and so neat stuff. Two drawer in addition to left and right. Solid mahogany-size material thick enough weight to keep it from rocking. Mahogany material in a padded seat for comfort like a long linger in front of the mirror.